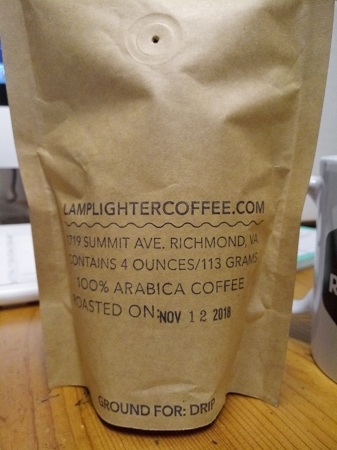 Enjoy 4 ozs of either ground or whole bean Lamplighter Coffee (blended just for us!) 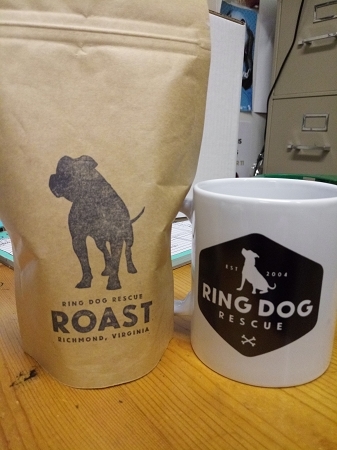 and a 10 oz coffee mug with our latest logo in green. Copyright Ring Dog Rescue. All Rights Reserved. powered by 3dcart Website Builder.